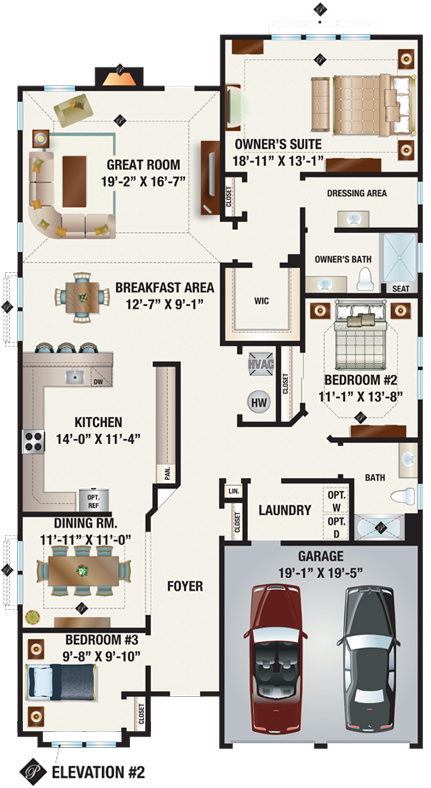 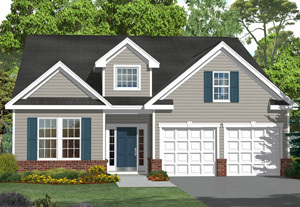 Experience a three-bedroom home design with single-story livability. 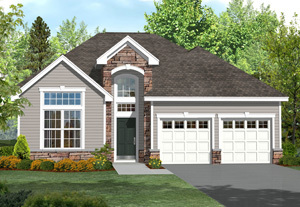 With a great room and foyer with vaulted ceilings and enhanced master bath featuring a separate dressing area, the Siena model is as ideal for gathering as it is for relaxing. 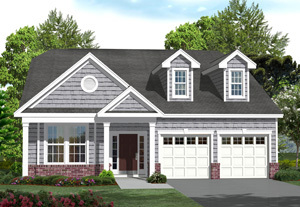 A spacious kitchen with breakfast bar lends itself to the optional chef gourmet package, and expansive outdoor living spaces can be customized to feature a patio, sunroom or covered porch. 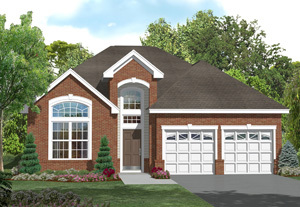 Enjoy a dramatic interior with nine-foot ceilings and elegant finishes.